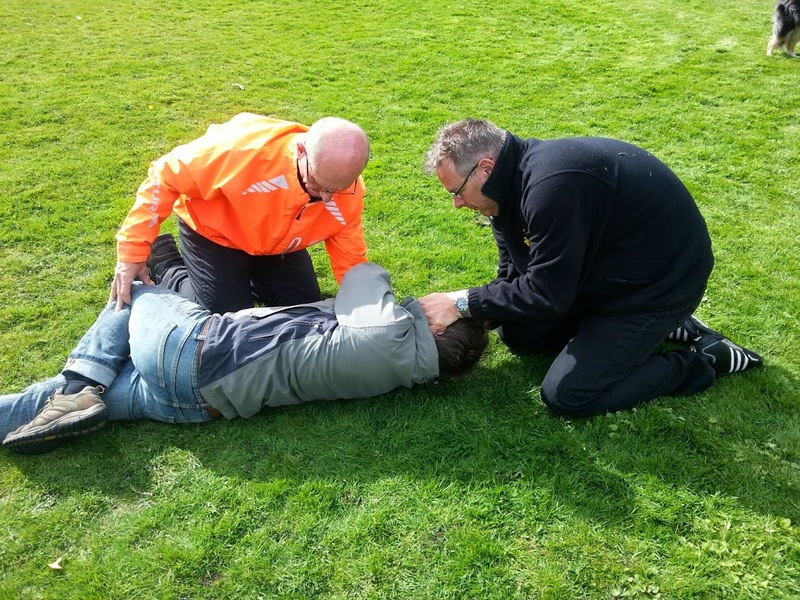 It is a prerequisite for all our coaches and trainers to obtain and keep up to date an emergency First Aid certificate. Usually these courses consist of one day training and cover the basic Health and Safety requirement in the generic work place. Often though, the cycling environment is vastly different to a normal workplace environment. To address this, both Dave and Brent attended a “Remote Outdoor First Aid” certification. As a Mountain Bike coach and ride leader this was particularly important for Brent, but also relevant to Dave who runs coaching sessions on the public highway. emergency services may take multiple hours to reach remote locations. As a first aider there is a responsibility to preserve life, and this course demonstrated how to make decisions and apply actions that may help give a casualty the best chance possible. 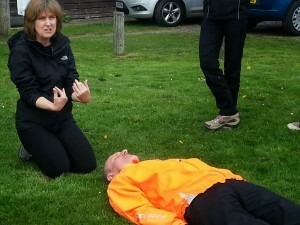 The course was organised and run by “Surrey First Aid Training” and delivered by company director Jane and ex-Royal Marine Derek. Dave said “This was a highly engaging and thought provoking course. The focus was on practical outdoor examples of accidents and disasters that require a cool head, an overwhelming amount of analysis and triage, and an action plan that needs to be deployed asap. A must for all with an interest in first aid.”.